...which is very hard to find on audio and is totally worth seeking out. 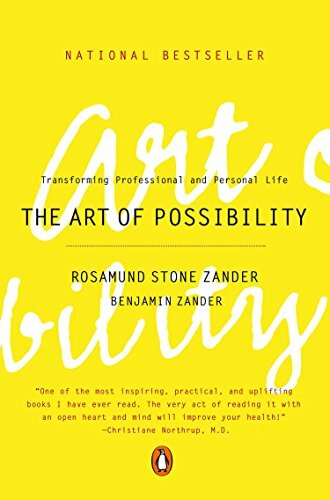 Another truly wonderful book is The Art of Possibility, which I’ve mentioned previously. This was part of the reading recommendations of Seth Godin's altMBA program that I went through earlier this year. Reading it brought me pure joy and helped understand the concept of framing and utilize its power in my day to day life.